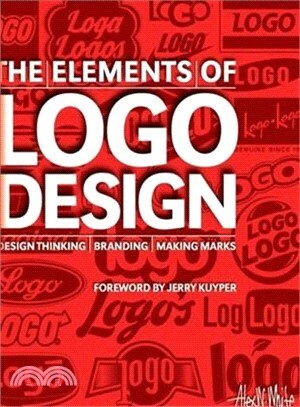 Alex W. White is the author of The Elements of Graphic Design: Space, Unity, Page Architecture, and Type, Listening to Type: Making Language Visible, and Advertising Design and Typography. His books are used by professionals and as university texts the world over. He is chairman emeritus of the Type Directors Club and has taught graphic design and typography for thirty years at Parsons School of Design, Syracuse University, and the Hartford Art School. He is the chairman of the graduate program in design management at the Shintaro Akatsu School of Design at the University of Bridgeport in Connecticut. He holds an MFA in Advertising Design from Syracuse University and a BFA in Graphic Design from Kent State University. Jerry Kuyper has more than thirty years of experience directing and designing corporate and brand identity programs and has worked for such big-name branding companies as Lippincott, Siegal & Gale, Landor, and Saul Bass & Associates.